The University Health Center provides comprehensive primary healthcare and mental health resources, as well as a wide array of specialty services. We work to support students in reaching their optimal health so that they can achieve their full academic and personal potential. Primary care clinicians are your first line of defense for most medical problems. If you don’t know where to start, talk to your primary care clinician as they are prepared to help you with everything from sexual and mental health to chronic issues and more. Once your primary care clinician diagnoses what you need, they can clear up the issue themselves or refer you to a specialist. While it is beneficial to see the same physician or nurse practitioner every time, the University Health Center medical staff work as a team to provide you with the best possible healthcare. Mental health is just as important as physical health in maintaining a well-balanced and healthy lifestyle. It can be hard to manage your mental health with the demands of college—academics, jobs and internships, social life, extracurricular activities, sleep, and everything else you do. We provide a variety of resources to help you manage your mental health. The health center offers psychiatry and stress management. The Counseling Center provides therapy and crisis services, and the Duck Nest creates a stress-free space in the heart of campus, the EMU. The University Health Center does more than primary care and mental health services. We also provide a plethora of additional clinical services such as a fully stocked pharmacy, dental clinic, tobacco cessation, travel clinic, and everything in between. Reduce your stress with massage, acupuncture, or energy healing. Avoid those rampant Pacific Northwest allergies by visiting one of our allergists. Treat injuries with physical therapy and sports medicine. 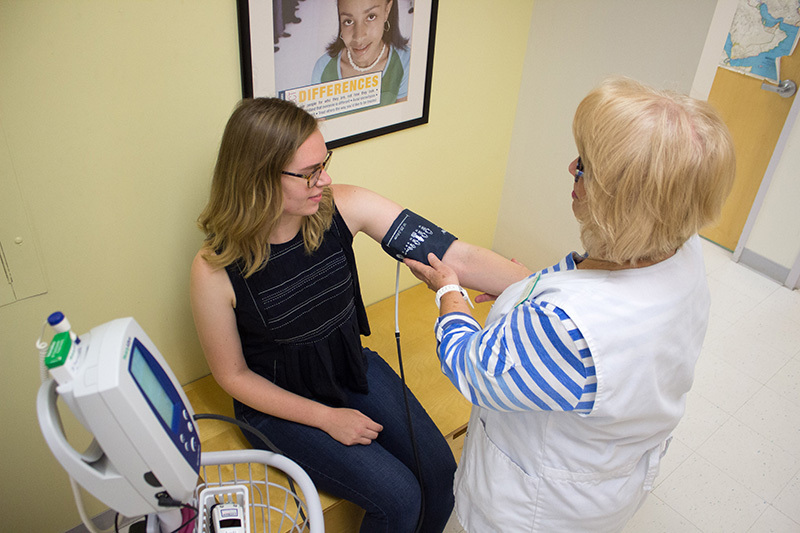 Whatever you need, the health center is here to help you maintain your health so you can make the most of your time at UO. Because the health center is primarily funded by student fees, we do not currently provide medical services to faculty and staff. However, faculty and staff are welcome to receive flu shots and to purchase non-prescription items from our pharmacy. During flu season, you may be asked to wait until students receive their flu shots before you can get yours. 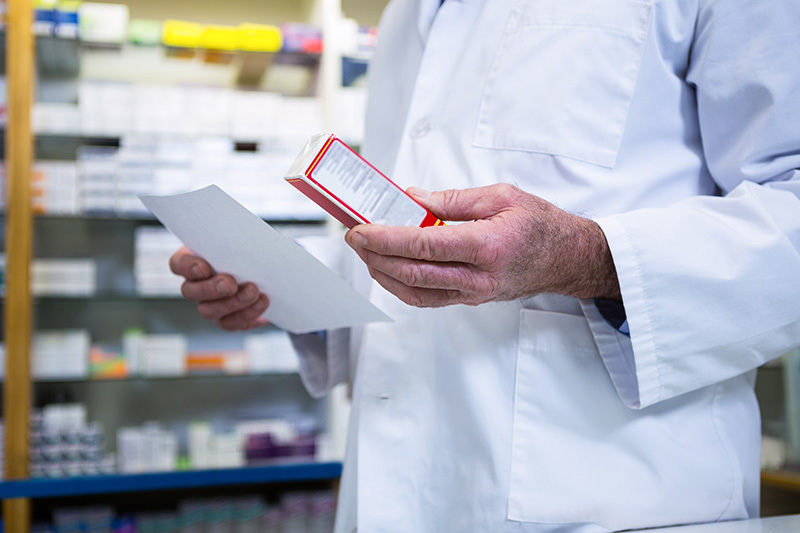 The UHC pharmacy provides a convenient location to pick up over-the-counter items such as aspirin, tissues, and first-aid supplies. Additionally, university departments can order supplies for their staff.